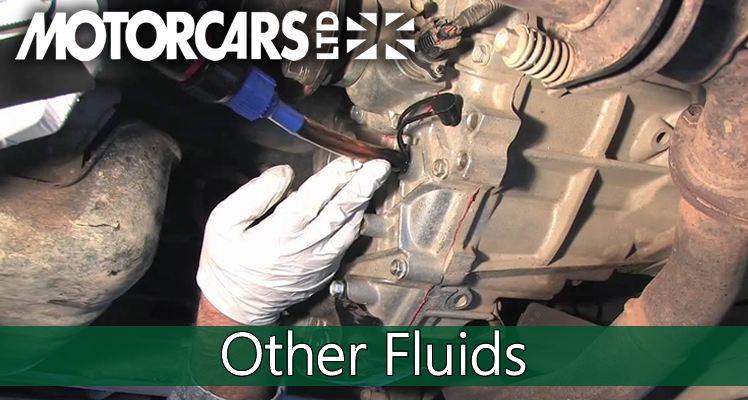 Other Fluids – Why and When should we change it? Front and Rear differentials, transfer cases and transmissions – all full of gears and valve bodies – rely on good, clean fluid to keep these gears from chewing themselves to pieces. Motorcars Ltd. recommends that differentials be serviced regularly… especially on Land Rover products. 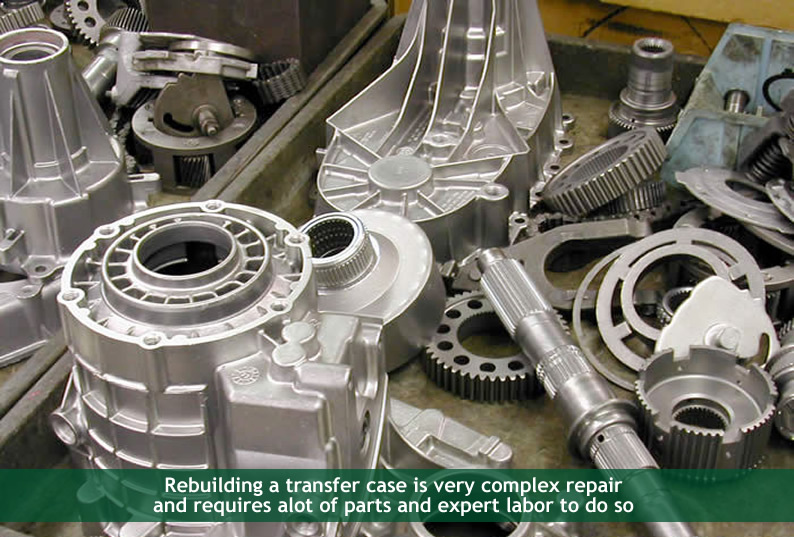 Transfer cases and transmissions should be serviced on a similar schedule. 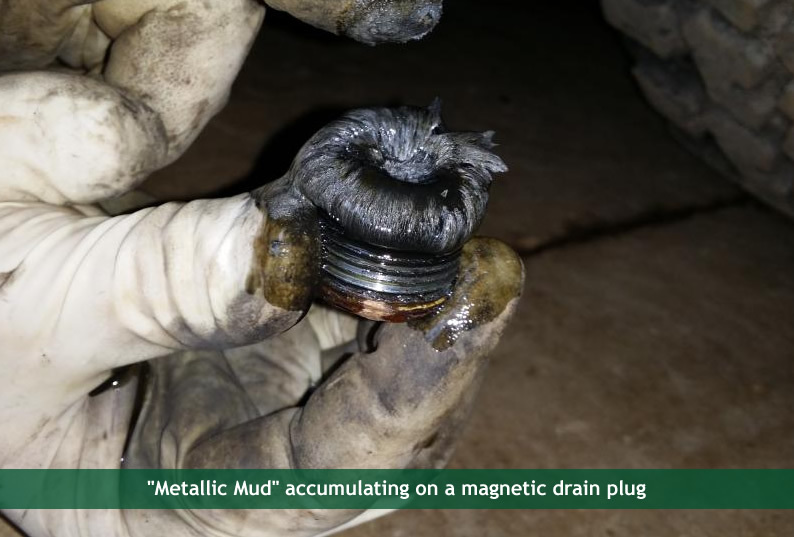 We often find Land Rovers with excessive amounts of metallic “mud” collecting on magnetic differential drain plugs at as little as 45K miles. These Land Rover vehicles have very high gross vehicle weights relative to most other makes and the differential gear ratios are generally short, meaning that they turn at higher gear speeds. Absent frequent gear oil changes these components accrue accelerated wear under Houston driving conditions which, as noted earlier, we consider to be “Severe Service” conditions. We recommend servicing these components (differentials, transmissions and transfer cases) before 60K miles – ideally as early as 45K miles. Once damaged by broken down lubricant, rebuilding these differentials often costs more than $1500 to replace just bearings and seals. All Land Rovers have a front and a rear differential. 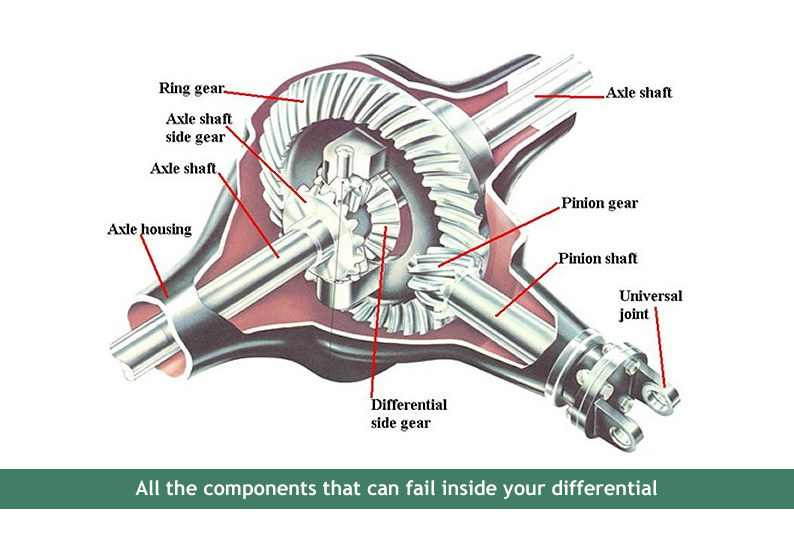 Transfer cases are far more complicated in construction but have very similar maintenance requirements. Major repairs to transfer cases can get very expensive, very quickly. Most Houston drivers rarely have a need for “Low” range capabilities. But Houston drivers forget that the transfer case is always working even in day-to-day driving and as a result, those gears, chains and center differentials inside are turning and wearing, just the same.